Enhancing children’s lives through distinguished choral music education and world class performance. We Are Looking For Singers! Concert Chorus Performance at Concordia - Gloria! 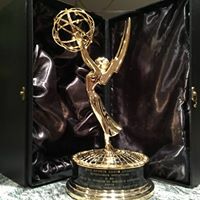 A recipient of three Emmy awards, SCCC has gained international acclaim for the quality of its music education program. Our choruses are featured frequently at Orange County's Segerstrom Hall and have thrilled audiences at Carnegie Hall, the Sydney Opera House, Westminster Abbey and the White House. In addition, SCCC has contributed singers for Touchstone and MGM films, television productions and commercials, orchestral, adult choral, and opera productions, rock music recordings, and many Disney events, both televised and live. 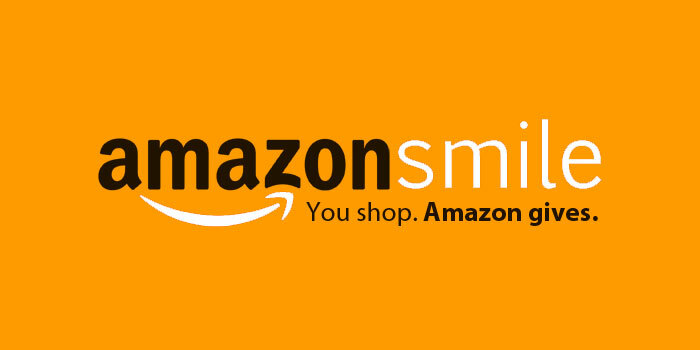 #StartWithaSmile Amazon donates to Southern California Children's Chorus! Images © Southern California Children's Chorus. All rights reserved.